About a third of people over 65 will fall each year, those over 75 the number is even higher. Older individuals following a fall are often unable to get up off the floor without help and assistance, many may find themselves lying on the floor till help arrives. 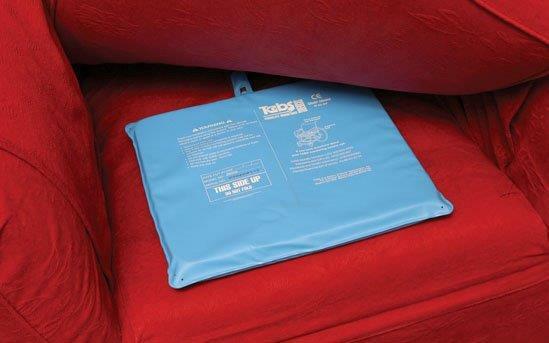 This can result in secondary problems such as hypothermia and pressure sores. Telecare can help prevent a fall occurring and ensure that help & assistance is promptly and automatically provided if you do fall. 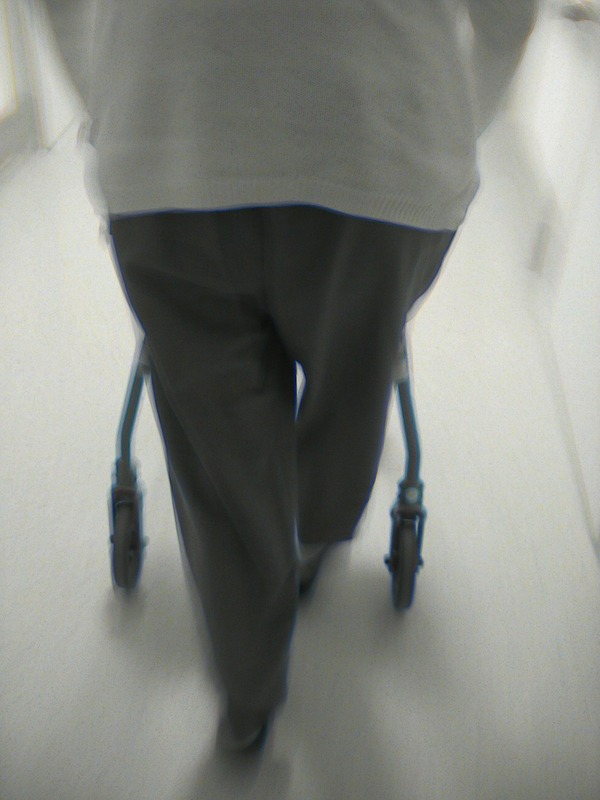 Falls in the elderly leads to an increase in the risk of hospitalisation and a significant health decline. As well as physical injuries suffered, the psychological and social consequences of falling can have an equally huge impact. People who fall may suffer depression, anxiety, isolation and loss of independence. The direct and indirect societal costs of falls are enormous, with the healthcare costs alone in Ireland about €500 million annually. 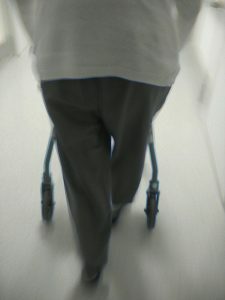 Recurrent falls often result in long term care. Older people now live independently in their own homes for longer and this means ensuring that their properties are safe to live in. For example, the elderly are particularly at risk of falls so it is important to take steps to fall-proof their property. Older people are more susceptible to falls for a number of reasons including deterioration of muscle and eyesight, issues with balance or a long-term health conditions such as dementia or low-blood pressure. For family and friends, the fear of a vulnerable loved one falling and hurting themselves is a constant worry. 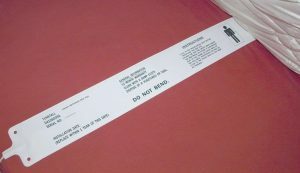 Telecare sensors can be used to alert a carer or relative that an individual may be about to fall. Falls prevention telecare equipment includes automatic fall detectors, bed occupancy sensors and chair occupancy sensors. Automatic fall detectors will automatically place a call for help if it detects a fall has occurred, without the need of the individual having to press the button. If the individual has had a fall and cannot get back up, or has lost the ability to press the button then they can be re-assured that help and assistance will be got for them, without the need of doing anything else. Out Telecare operators will stay on the line with the person and will keep them informed regarding what help is on the way. By our Telecare operators chatting to the individual and continuously offering reassurance, anxiety levels are maintained and the risk of further damage reduced. The automatic fall detector is designed to get the individual help 24 / 7 even if they are disorientated, immobilized or unconscious. The iVi fall detector is a small lightweight device and like our other pendants, the iVi fall detector allows the user to press a help button to generate an alarm call when help is needed from anywhere in their home, 24 hours a day. 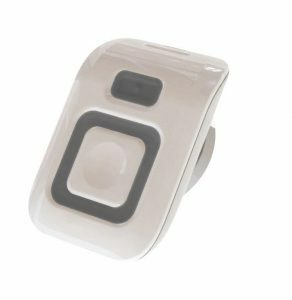 The iVi fall detector also provides an added layer of protection by automatically generating a call for help & assistance if a fall is detected and the user is unable to push the help button. The iVi fall detector has various wearing options, neckcord, brooch clip and belt clip. The bed occupancy sensor is a solution to protect the user who may get up from their bed during the day or night and fail to return to their bed after a specified period of time has elapsed. By setting a specific time delay this allows the user to get up from the bed and attend to personal needs or make themselves a cup of tea. The bed occupancy sensor can be set up to have no time delay therefore alerting once the bed has been vacated. The bed occupancy sensor can also detect if the user has failed to go to bed at night or have not got up in the morning thus alerting carers to a potential problem at an early stage. The chair occupancy sensor provides real time alerts when the user gets up from their chair, enabling early intervention in cases where the user is at risk of falls or if they have fallen. The chair occupancy sensor can be programmed according to the users need and can be set to detect inactivity in the chair. The chair occupancy sensor can be positioned on the seat of the chair or can be placed under a cushion. The chair occupancy sensor is ideal for wheelchair users to provide an early intervention tool in detecting falls. 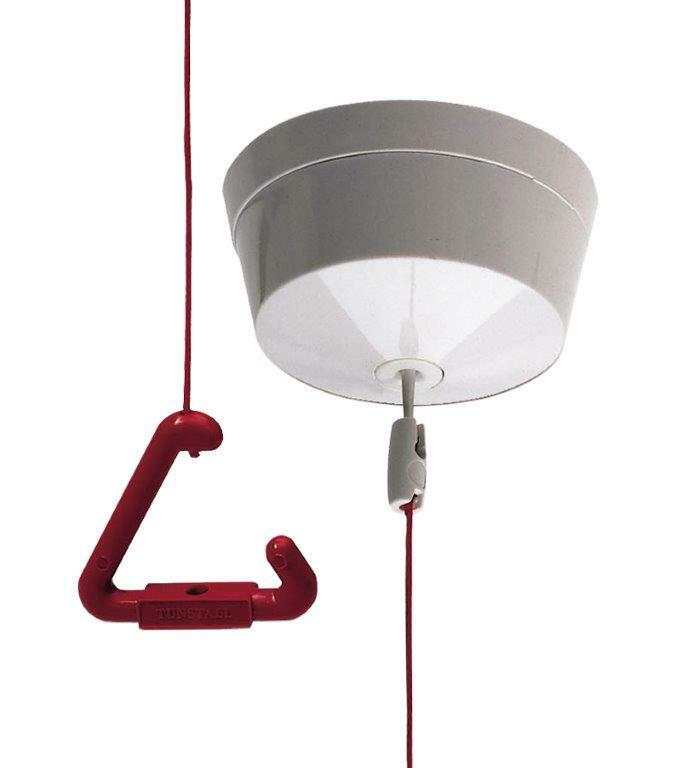 A ceiling mounted pullcord can be located anywhere throughout the home, ideally in locations where falls are identified as high risk such as in the toilet, bathroom, or bedroom. Multiple pullcords can be installed in the home and located in different rooms. When the pullcord is pulled it will activate a call directly into our monitoring centre where help & assistance can be tasked to your home.